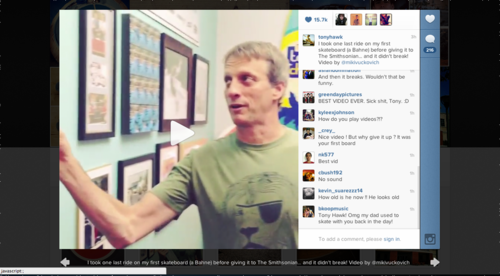 Right now there isn’t a simple way to embed the new instagram videos. 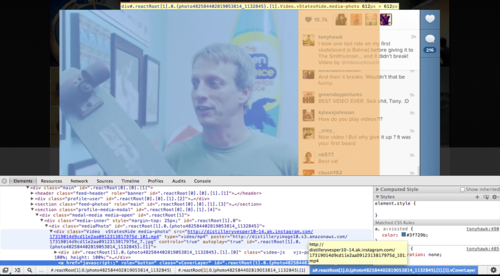 Here’s a quick tutorial on how to embed any instagram video using html. Step 1: View video on instagram.